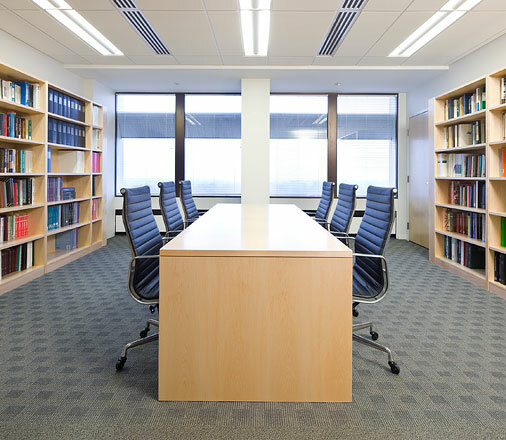 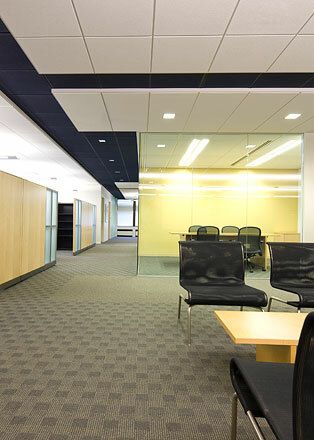 The Equity Engineering Phase II 10th Floor Expansion incorporated a similar vocabulary of design previously established on the 12th floor. 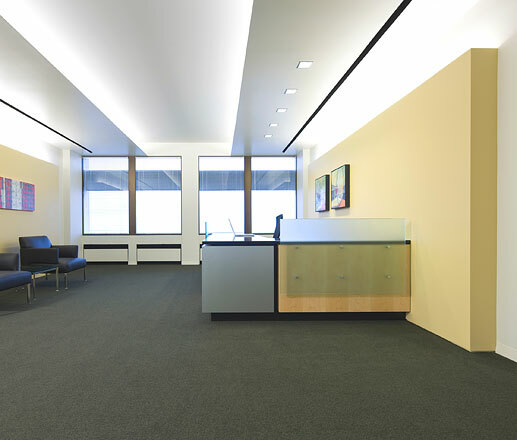 The solution creates a floor that relates to the original design but allows both floors to be unique. 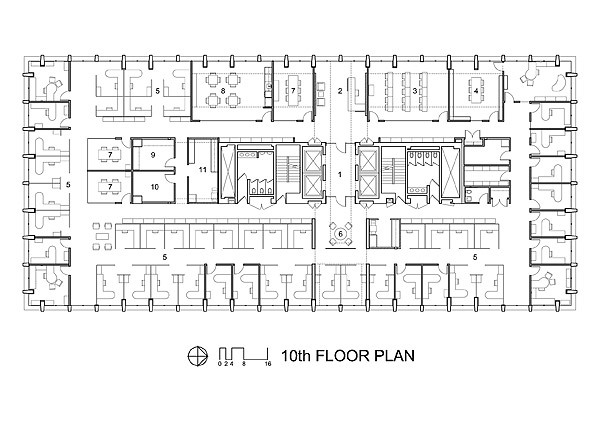 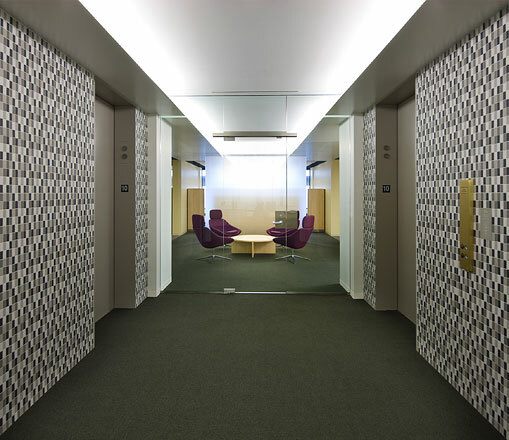 Repeated functions were aligned on both floors to create easy orientation for the users. 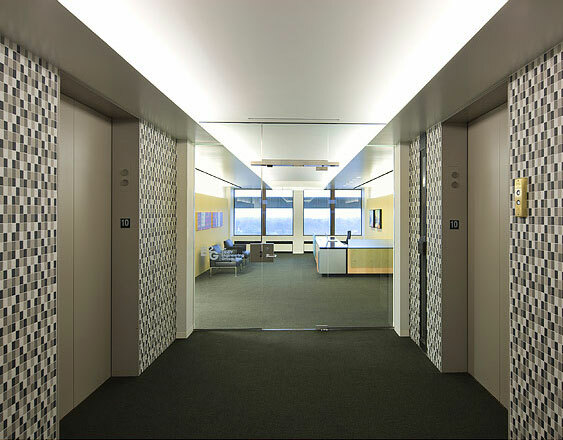 It was possible on this floor to uncover and restore the original Walter Gropius specified elevator lobby tiles.